 Real-time IT operations data, in context. PowerMap’s patented AI and machine learning (ML) gives you real-time context for exceptional outcomes. Fuse data from multiple data sources. 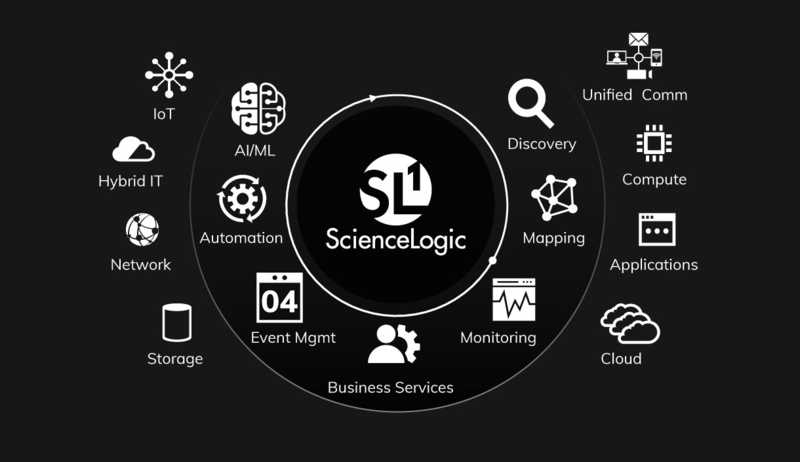 Dynamically map and track infrastructure, application, and business service relationships across static and ephemeral workloads and applications – spanning data centers and clouds. PowerMap auto-derives relationships and topological context for all internal and external IT infrastructure to accelerate root cause and impact analysis. Accurately gauge infrastructure health, availability and performance – in real-time. Learn about infrastructure mapping. Click on a technology or function below to learn more.